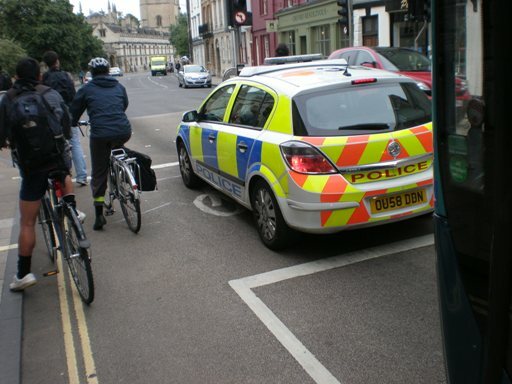 Advanced Stop Lines are essential, because they give cyclists a slight head start when they’re at their most wobbly, and reduce the risk of a vehicle cutting into a cyclist when turning left. They have minimal effect on congestion (probably a small improvement, because they get more people cycling). But hey, nobody’s perfect. A lot of small offences really don’t matter in the general scheme of things, so long as people take it easy, and don’t threaten others.